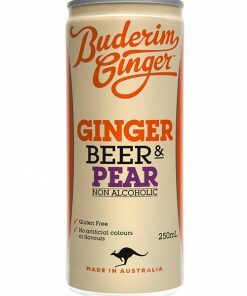 A zesty ginger beer for the sugar conscious! 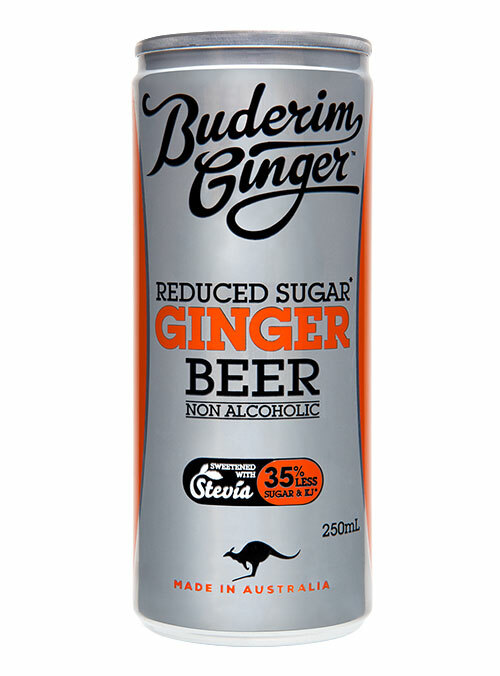 The Reduced Sugar Ginger Beer has 60% less sugar than the average Ginger Beer, is gluten-free and contains no artificial flavours or preservatives. 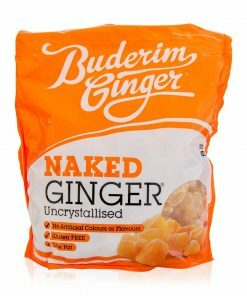 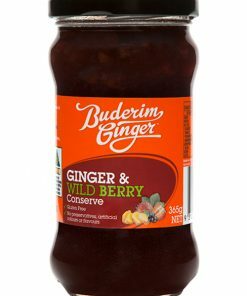 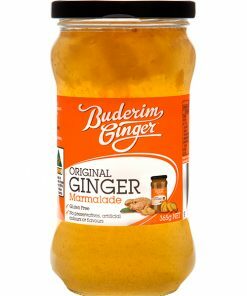 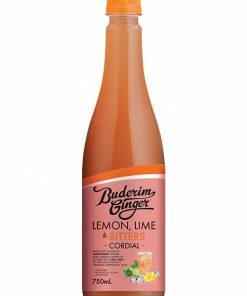 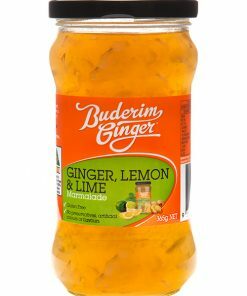 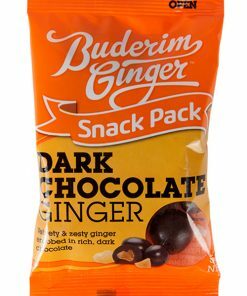 Like all good things from Buderim Ginger, our Ginger Beer range is the natural ‘enemy of bland’, having been made with the freshest of ginger. 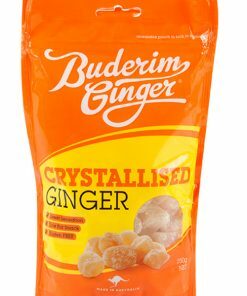 We have been perfecting our Ginger Beer recipe for over a decade on the Sunshine Coast in Queensland, with the final products being shaped by the pickiest of ginger beer connoisseurs who have designed them to energise the taste buds.